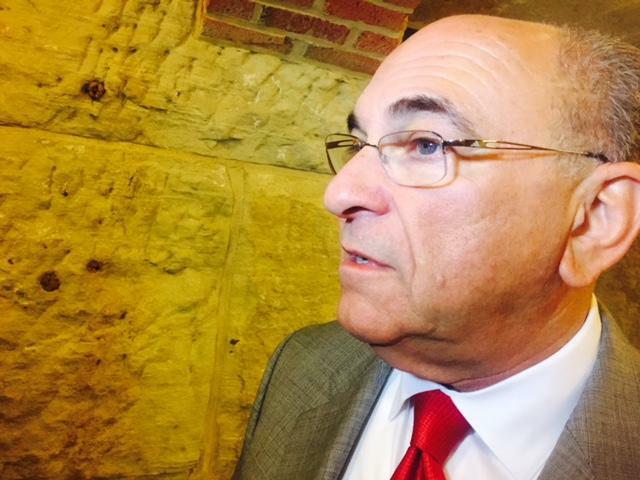 Illinois state Rep. Lou Lang—a Skokie Democrat—could get his House leadership position back after being cleared of sexual misconduct allegations several months ago. The day state Rep. Lou Lang was accused of harassment, he resigned from his duties as Deputy Majority leader — the number three Democrat in the House. At the time he said he didn’t want the investigation to be a distraction. Now, Lang, from Skokie, said it’s up to House Speaker Michael Madigan to decide if he gets his old job back. “I’ve been exonerated from those wild and absurd claims from many months ago and the Speaker will decide what’s in the best interest of the caucus," he said. Madigan said the issue is under review. An activist claimed Lang had inappropriately touched her. The inspector general for state lawmakers closed the case in September, saying there was not enough evidence to support the allegations. The accuser did not respond to the inspector’s attempts to contact her. Lang is the second Democratic lawmaker to be publicly cleared of sexual misconduct in the last year. 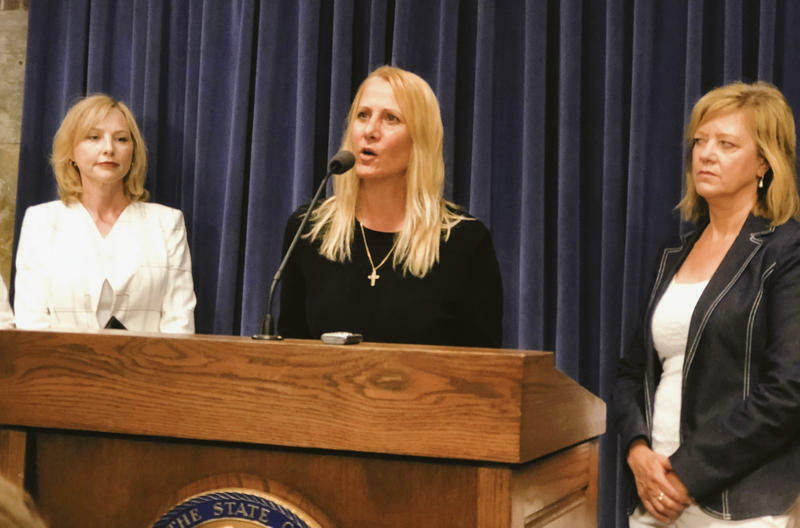 A prominent state legislator, who led efforts in the Illinois House to ratify the Equal Rights Amendment, has stepped down from his leadership post after being accused of bullying and intimidation.